There’s no stopping our canvas tote bags! Made from the most durable and sturdy canvas we have to offer, these canvas bags are your heavy-duty solution for every little (and big) thing. 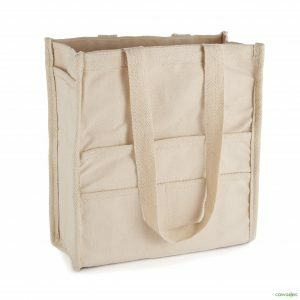 Because of its strong cotton, our canvas tote bag is our top contender against other reusable bags. From groceries to tools, the cotton canvas tote bag will protect your items. Inherent strength means it will hold up all sorts of wear and tear. Each one of our canvas bags are uniquely designed to meet specific needs of the end user. Ask us about using our fabric printing services to screen print your design, company logo, school mascot, etc… on these bags! Undoubtedly, our riggers bag is another outstanding option for carrying your most prized possessions. Unquestionably, the riggers bag is a great alternative option to a standard duffel bag. It can hold anything from your tools to your clothes to firewood. 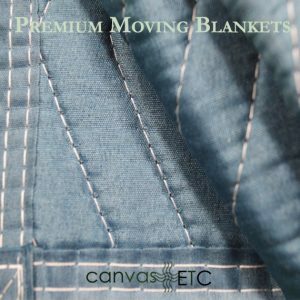 It has multiple pockets and made with extra sturdy canvas and has a low, wide main compartment that is often used for larger tools. Our painters bag is ideal for all your crafting needs! Carry everything from your crochet yarn and hooks to your watercolors and sketchpad. 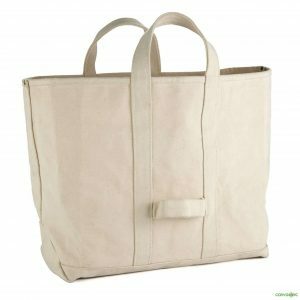 Lastly, the heavy duty cotton canvas tote bag (our most popular) is used as a beach bag, a boat bag or anything you really want to put into it. Often called a “coal bag,” the name describes it well due to its strength, durability and sheer volume of interior carrying space. 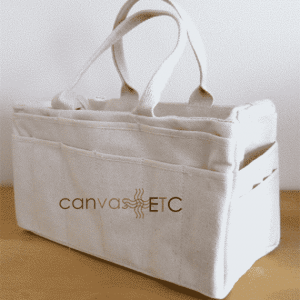 Carry all your art supplies in this convenient canvas bag and feel free to decorate it as well! We would love to use your design or company logo and screen print it right onto it. Our canvas bag collection provides options to meet your specific demand!